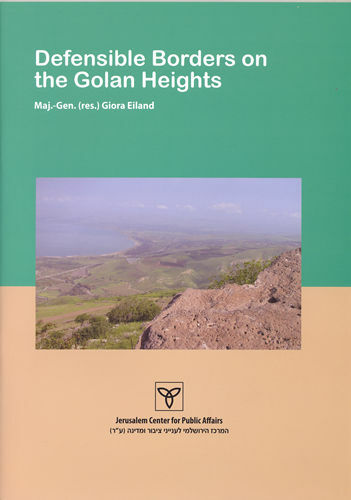 Israeli-Syrian negotiations in 1999-2000 discussed security arrangements to compensate Israel for the loss of the Golan Heights. The idea was to guarantee that in case of war, IDF forces could quickly return to the place where they are currently stationed. This analysis demonstrates that Israel does not possess a plausible solution to its security needs without the Golan Heights. Not only was the “solution” proposed in the year 2000 implausible at the time, but changing circumstances have rendered Israel’s forfeiture of the Golan today an even more reckless act.